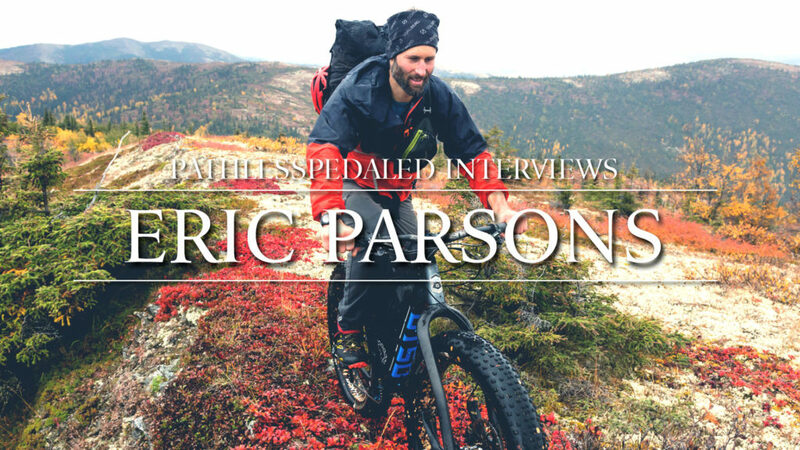 Eric Parsons has become one of the most influential designers in the modern bike bag industry. We talk about the early days of bikepacking and what it has been like to grow Revelate Designs. Watch it on Youtube or listen to it as a podcast on iTunes.